Welcome to Kidtropolis, the Children’s Museum of Houston’scity by kids, for kids where the motto is “Your Voice, Your Choice.” Kids are in charge of everything – they make governmental decisions, they vote, and they run the economy. And to help them understand how the economy runs, we discuss the most key part – Supply and Demand. 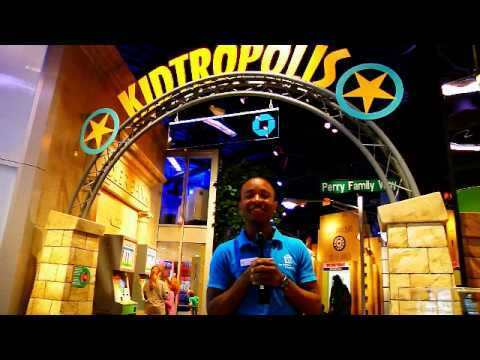 So join Discovery Guide Sam on a quick explanation of Supply and Demand in Kidtropolis and then come and be a part of the economic system of Kidtropolis!